A space at the 2016’s edition of The Kitchen & Bath Industry Show in Las Vegas is a clear sign of kardea’s will to be on the worldwide market. 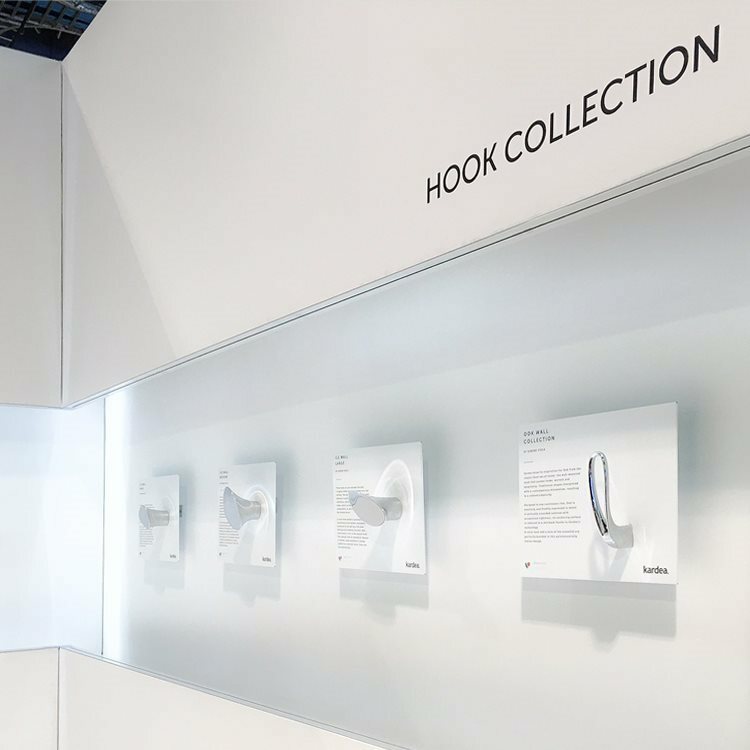 In the booth are displayed, not only decorative hardware products characterized by a minimalistic and simple design, but also the new hook collection. The concept of the structure, which is linear and pure with a meticulous attention to details, was developed as a showcase to create connections with architects, interior designers and customers from North America.